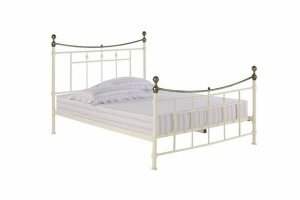 The Francesca is a Victorian style Kingsize bed with a delightful Stone White finish. 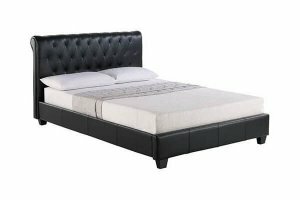 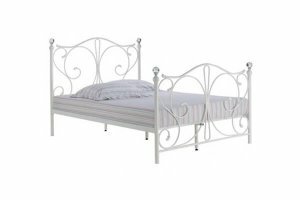 Its subtle detailing and ornate features are complemented by the decorative swirl design in the headboard and foot end. 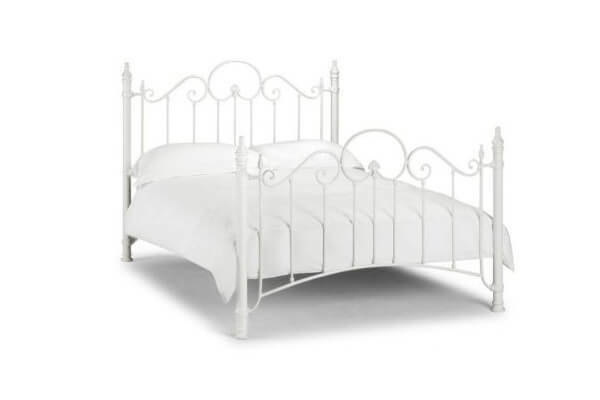 This eye-catching bed has real character and will add a traditional look to your bedroom! 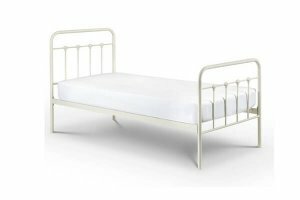 Metal / Stone White Finish.